Carrie is a stunning, flexible and original human statue. All outfits can be made and altered to fit any required colour scheme. A beautiful bronze statue of the goddess of the silver screen. 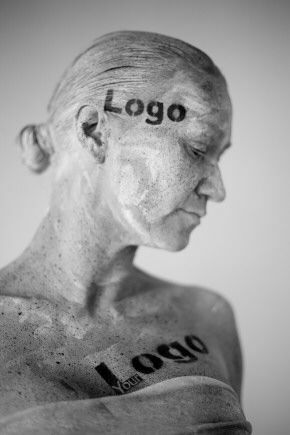 This human statue is a beautiful addition to any private party, corporate event or club night. Perfect for Hollywood themed parties! Have an angel in you midst with this delicate and beautiful human statue. She will awe your crowd, a definite favourite for photo opportunities. 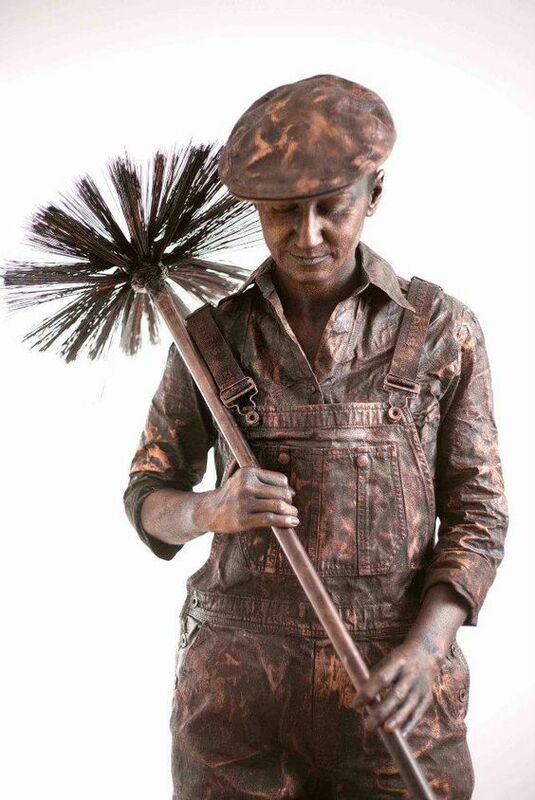 An authentic looking bronze, the Chimney Sweep will add a touch of classic British iconography to any event. 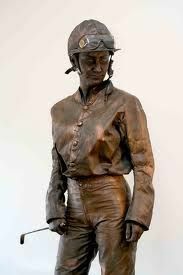 “And they’re off!” This fantastic bronze will help create the feel of being at Ascot, a brilliant idea for any race night or horse racing related event. Busy, hassled and stressed? Not this magnificent human statue! Remaining still while those around bustle, this City Worker will stand out from the crowd. 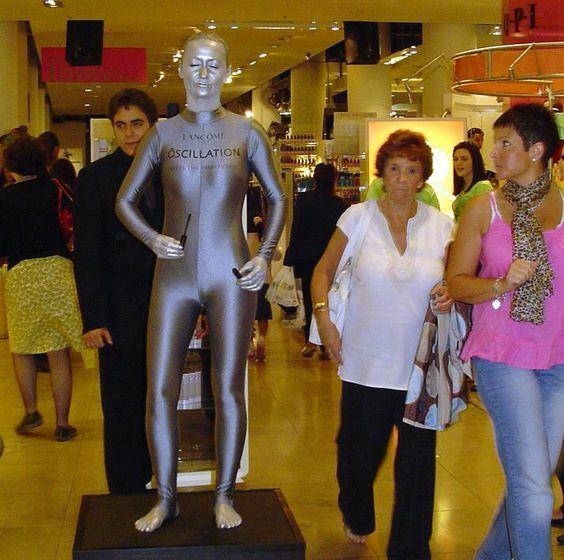 A visually impressive human statue, the Devil will prove popular with those around. The question is have you been naughty enough to be paid a visit?! A well known and much feared face, an icon of American horror. This statue will terrify your guests and clientele, a truly scary act! Much like Freddy Kruger this statue of the Exorcist will delight any American horror fans. A truly individual act, there are few out there who dare to scare quite like Carrie! Perfect for those ‘under the sea’ themed events and parties. This elegant statue would make a classy addition to any event! 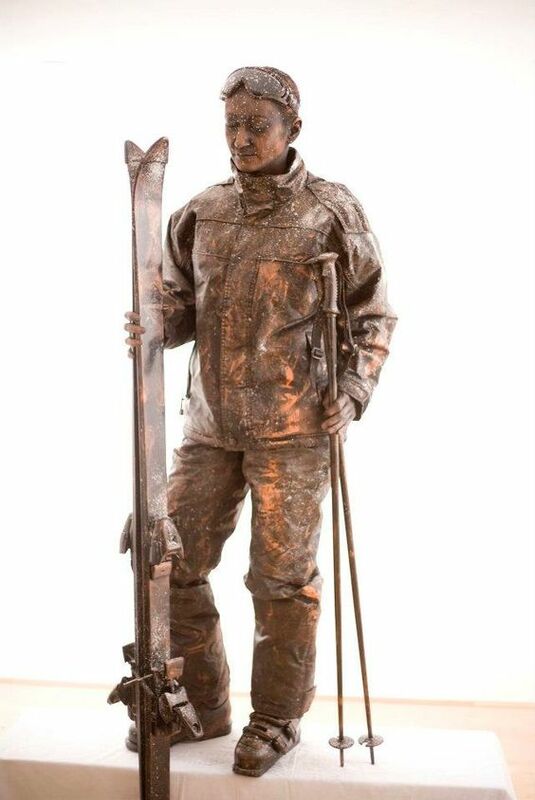 This statue will have all your guests standing to attention, perfect for 1940’s themed parties and remembrance events. Alongside these pre-designed costumes, Carrie can custom make characters for your event. Standard Length of Performance: 2 x 45 minute sets or 1 x 1 ½ hours set.